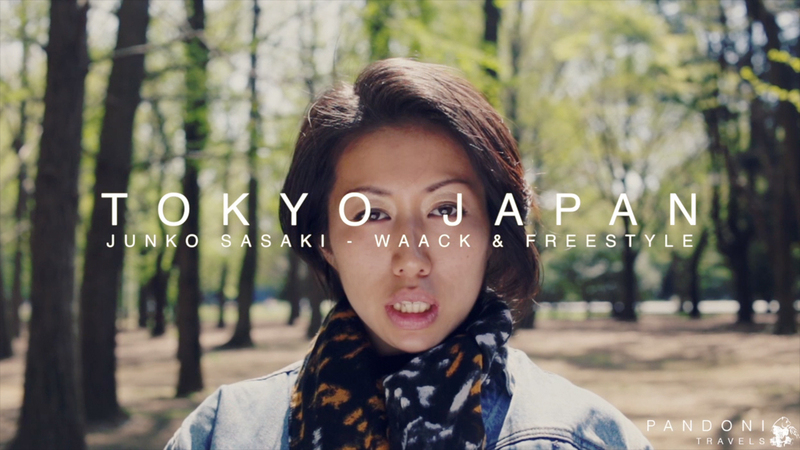 We would like to introduce you to our friend Junko Sasaki, a Waacker and freestyle dancer from Japan. 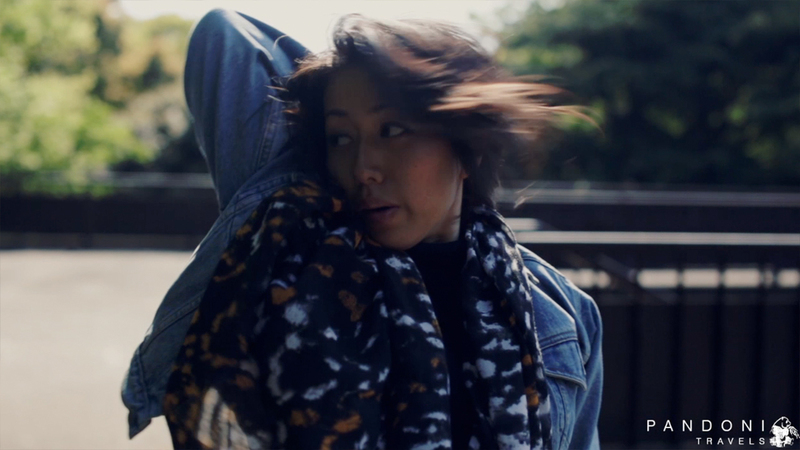 We met Junko a few years ago while she was living and dancing in Los Angeles. Since then, she has moved back to Japan and has established herself as a sought out teacher, choreographer and dancer in Tokyo. We hope you enjoy her interview! This was such a great video. 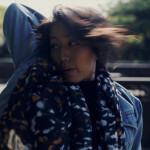 I loved hearing about dance in the Japanese culture and watching Junko dance! Thanks Erika! Hope you and the family are doing well!